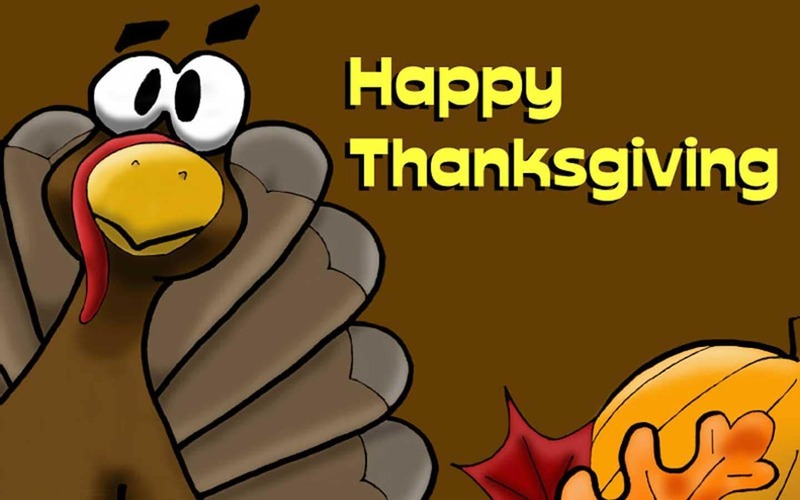 Amy's Creative Pursuits: Have A Happy Thanksgiving! Thanks Cristina. I hope you enjoyed Thanksgiving too! Thank you! I hope your Thanksgiving was wonderful too! Enjoy that doll baby. Make lots of beautiful memories. Enjoy that warm weather for me Mica as it will be a long, long time before I see it again! Happy Thanksgiving dear! Have a great week ahead! Thanks Jess! I hope you have a great Thanksgiving too!